Properly lighting a space or environment takes a little know-how. An important part of what will help make an educated decision is understanding correlated color temperature (CCT) and how it relates to the shade of white light that you will experience. Understanding CCT can help greatly with setting the tone or feel of a room. Correlated color temperature (CCT) will tell you what hue and tone of white to expect from a specific bulb or fixture. CCT is measured in Kelvin (K), which is similar to degrees in Celsius. Different temperatures on the Kelvin scale represent different colors. 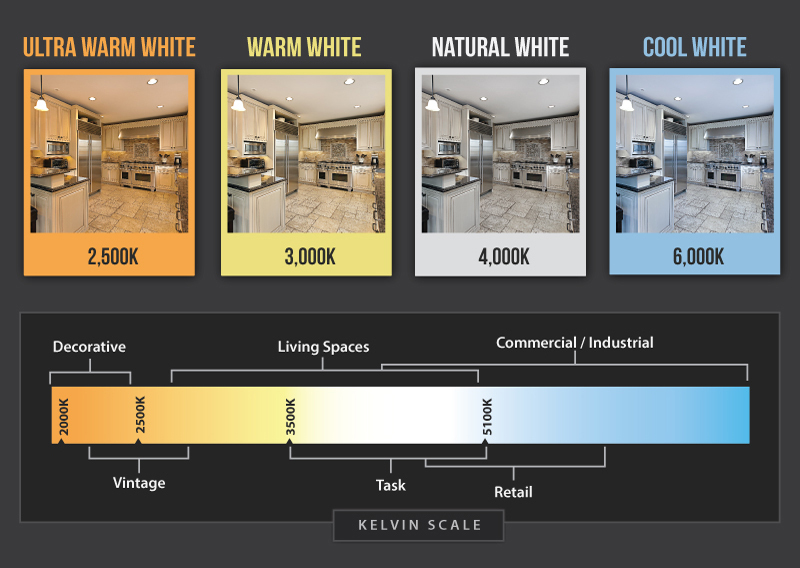 For example, light at 2000K-3500K looks more orange/yellow and is called ultra warm or warm white, and as temperature increases in Kelvins, color changes to more of a “paper white” known as natural or neutral white (between 3500K and 5100K) and finally into a bluish-white known as cool white (5100K-20000K). 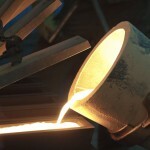 The process of heating metal can help to explain the idea behind CCT. 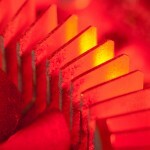 When metal is heated, it glows bright red. As the metal gets hotter, color changes to orange and eventually gets so hot that it turns white. 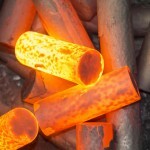 The heat of the metal correlates to its color—hence the term correlated color temperature. What CCT is best for each application? This depends on personal preference and the type of environment. In a relaxed environment, such as a home living room or nursery, a low, warm CCT is common. A warm white light source will highlight other warm colors in a room, is least likely to show imperfections, and appears less bright when compared to higher CCTs. 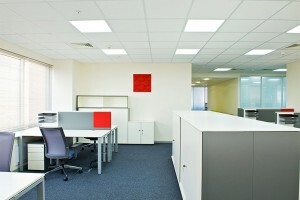 However, in an office or warehouse where visibility is crucial, a higher CCT (natural or cool white) would be best as it appears brighter and more crisp. How can lights with the same CCT look different? Two bulbs or lamps can have the same CCT but have different chromaticities. Chromaticity is the hue and saturation of a color without brightness. If it’s not possible to get bulbs or fixtures from the same manufacturer, purchase bulbs based on CCT, and test them. I just picked up some 5000k bulbs for fill lighting for photography. Natural Daylight(sunny day) and flash units all are around 5000k temperature. You can use any combination of these three light sources(daylight, flash and some 5000k bulbs) with great consistent color rendition.